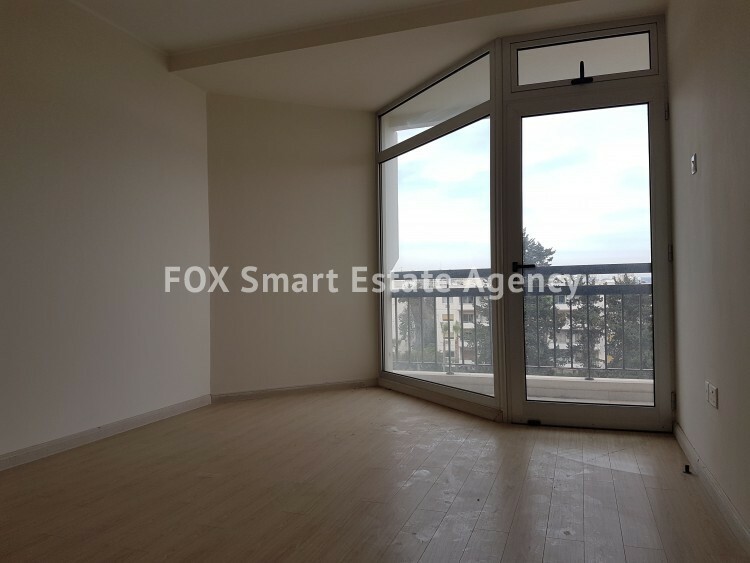 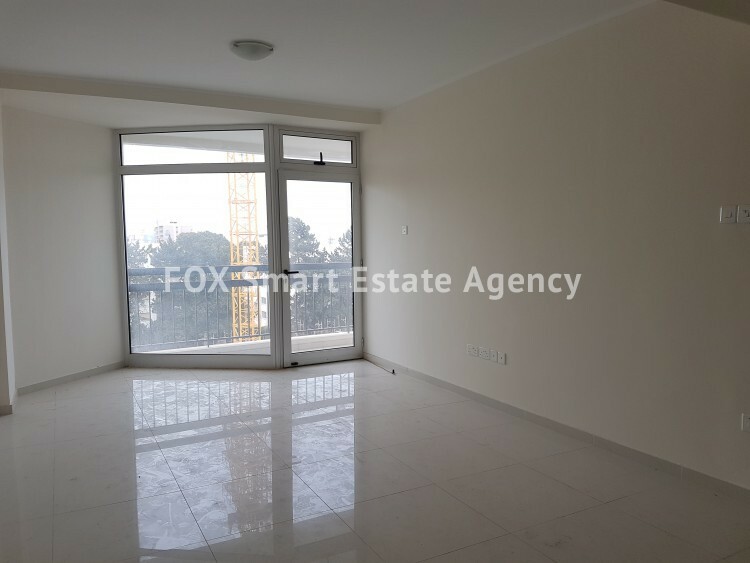 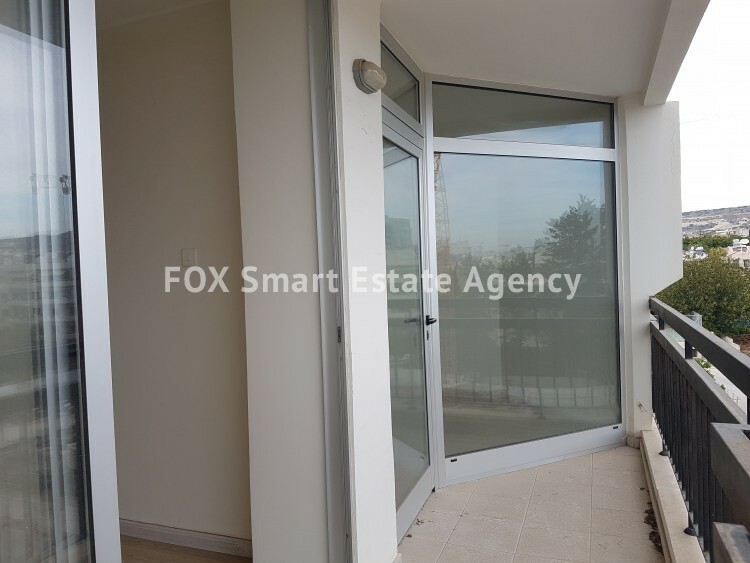 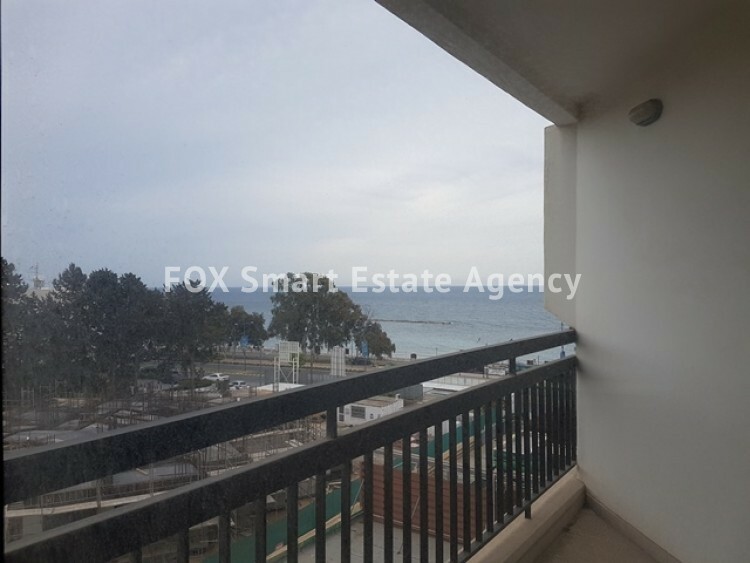 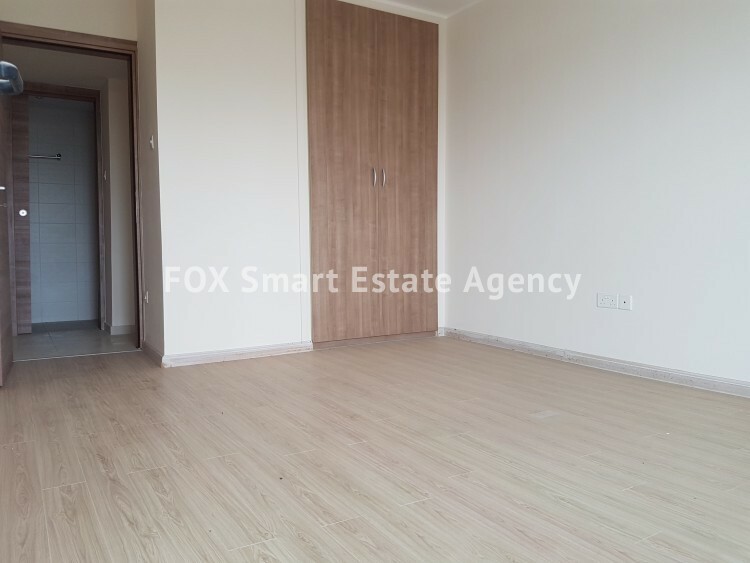 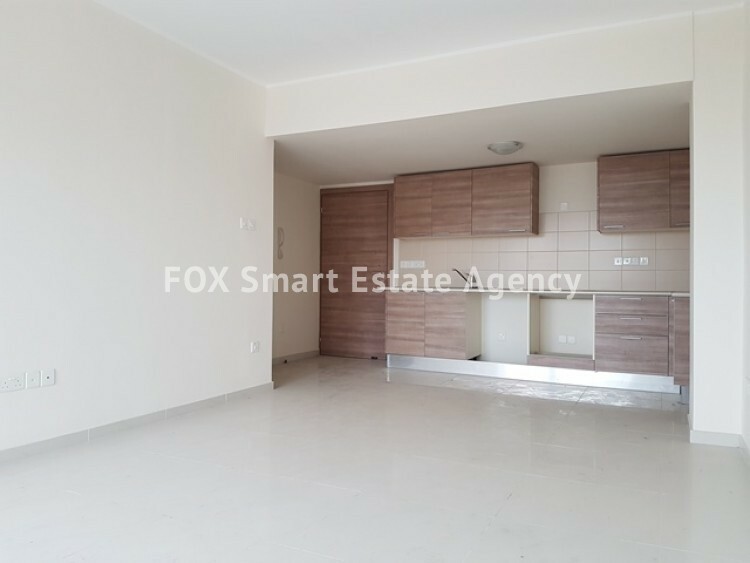 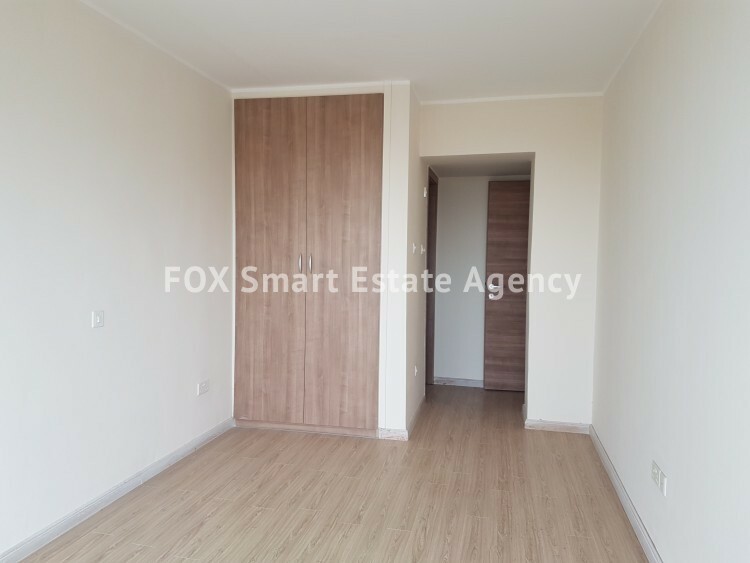 LOVELY 2 BEDROOM APARTMENT IN A LUXURY COMPLEX NEAR THE SEA. 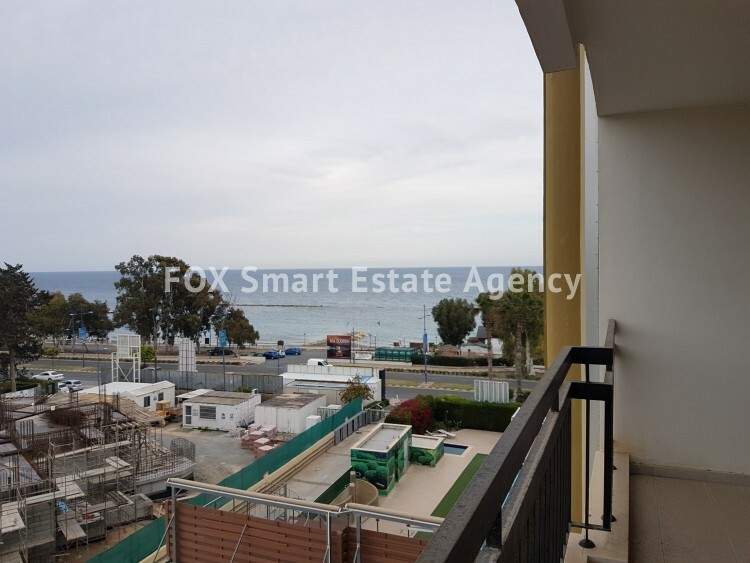 The complex is situated just across one of the best blue-flagged beaches in Limassol, being a part of a prestigious complex, this apartment gains distinctive appeal from its superb seafront location and the application of stylish contemporary design. 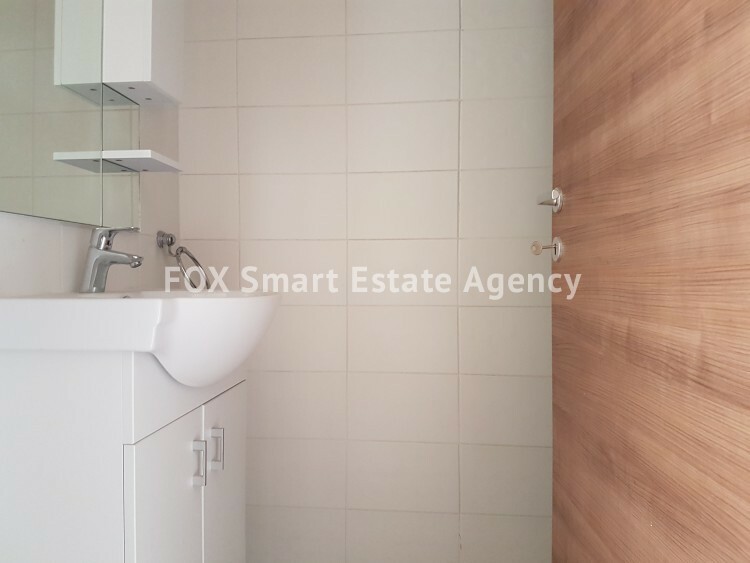 There is a spacious sitting/dining area, open plan kitchen which is leading to a spacious veranda facing the sea, full family bathroom, 2 good size bedrooms one of which has a nice veranda, private parking.